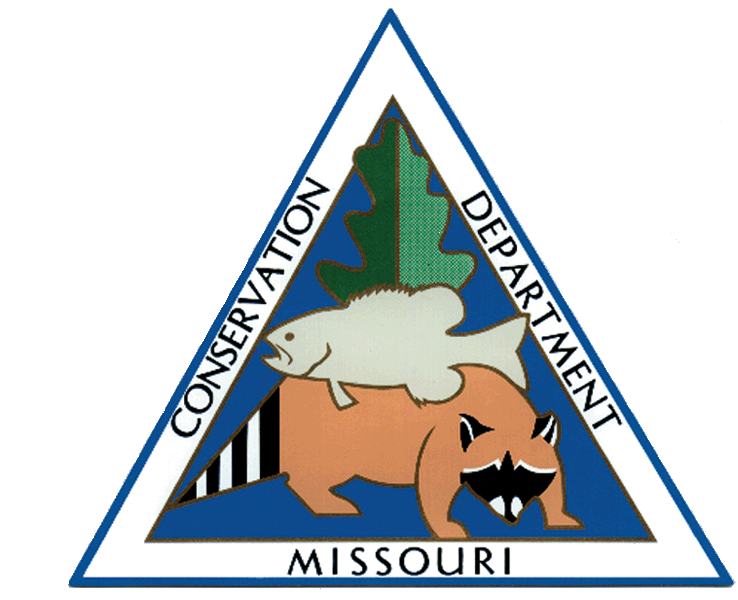 The Missouri Department of Conservation is seeking cut Christmas trees to help improve wildlife habitat. It isn’t quite the most wonderful time of the year yet, but the perfect tree takes a while to find. That’s why the Missouri Department of Conservation has started their annual search for the governor’s mansion Christmas tree. 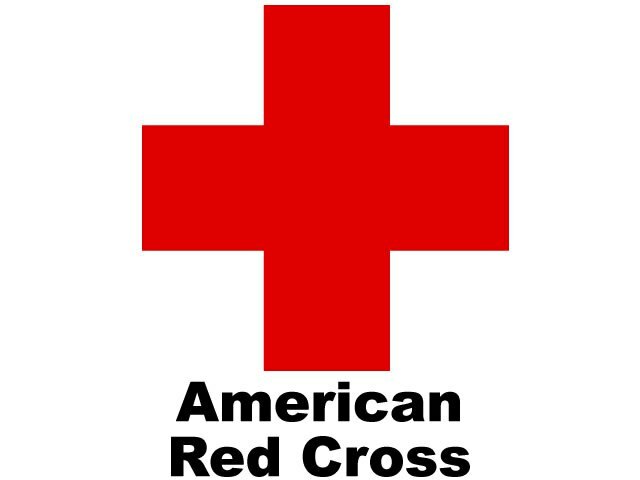 Text “REDCROSS” to 90999 to make an automatic $10 donation for relief efforts to the American Red Cross. Standard carrier rates and charges apply. 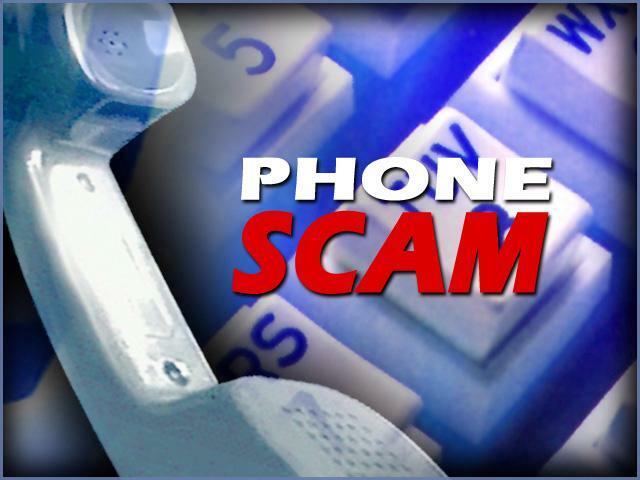 On Friday, July 29, Pettis County Fire officials began receiving reports of a scam attempt to solicit donations on their behalf.